Natural herbal detox for beauty and health! The modern world is a toxic place! 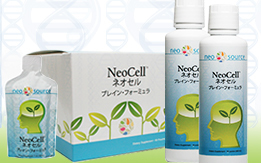 There are toxins in our water, air, cosmetics, home products and more. In addition, we ingest toxic, over processed, addictive food. Over time, these toxins build up in the body and cause us to slow down. 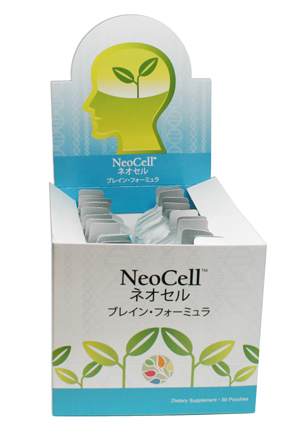 Skin problems such as acne, eczema, atopic dermatitis, etc. These are the first warning signs that the body is struggling to get rid of toxins. If we don’t clean the toxins out and take steps to keep them out, the body can begin to develop a myriad of diseases. 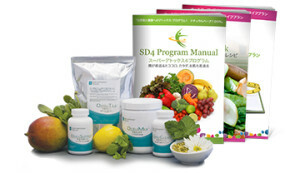 SD4 is a four-week, whole-body detox that will cleanse your digestive system and internal organs. 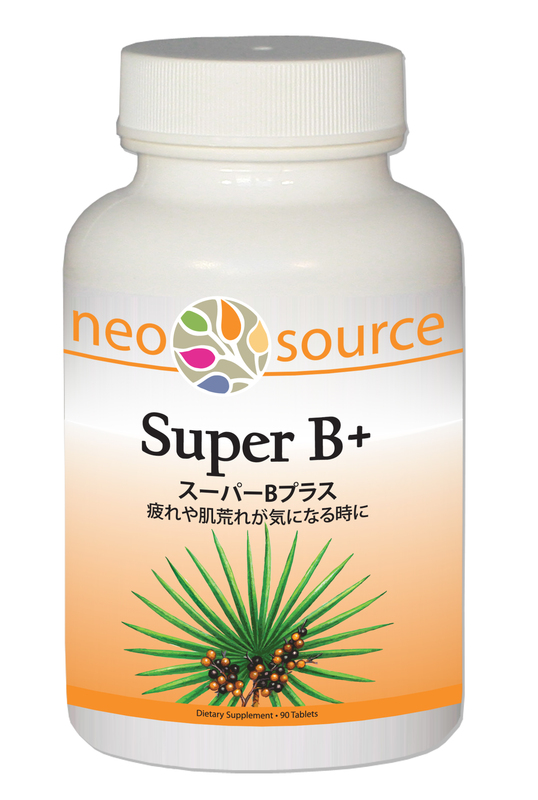 When your organs are functioning optimally, the #1 side effect is to feel fantastic with great energy, feeling clean throughout. You will also begin to look like the picture of health, with improved skin, clear eyes, and healthier looking hair, nails, and physique. Inner Health | Outer Beauty Intestinal cleansing program Good health begins in the gut and having a healthy digestive tract is vital to maintaining good health. 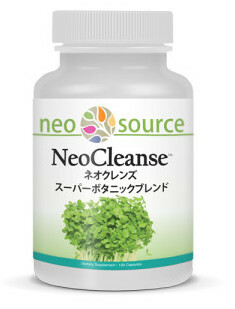 Often people consider a digestive cleanse because they suffer from diarrhea or constipation. However, many health problems like allergies, skin rashes and disease, depression, and cancer are related to digestive health. When elimination falls far short of requirements, toxic poison (toxemia) builds in the blood, leading eventually to degenerative disease. Certainly the increasing rates of colon cancer are related the highly processed food people commonly eat today. Every disease is related to toxemia. As toxins accumulate in the blood above the toleration point and natural elimination fails, then the body produces a crisis to force elimination. Such crisis may come in the form of a cold or flu, pneumonia, headache or worse. Nature is trying to rid the body of toxic poisons. Any treatment that obstructs nature (such as drugs) only complicates self-curing. Intense mood changes, impatience, depression, etc. 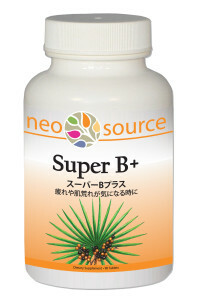 The benefits of a healthy digestive track are much more than just overcoming constipation. Without good absorption in the intestines and stomach, your body cannot get the nutrients it needs to maintain good health. 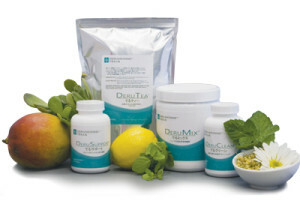 The DeruMonne Program is a very simple program that lasts 30 days. Although for optimal health we recommend a natural whole foods diet for everyone, especially when trying to cleanse, you can use the DeruMonne without changing what you eat or do every day. 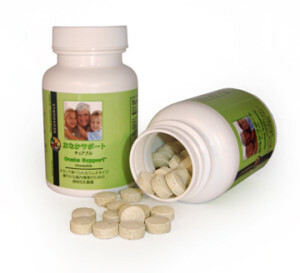 DeruMonne includes 4 simple, easy to take products: DeruClean is a blend of natural plant based supplements in a capsule that you take daily. 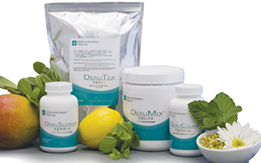 DeruMix is a high fiber powder you mix with water or juice. 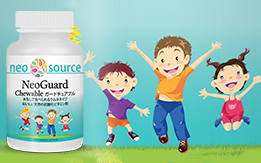 DeruSupport is a probiotic tablet you take daily to maintain a healthy balance of good flora in the gut. DeruTea is a wonderful calming and relaxing tea you take in the evenings that will be sure to get things moving by morning. Click here to see simple instructions on how to use the DeruMonne Program. In recent years, scientists around the world have consistently demonstrated through clinical studies that people who consume proper amounts of vitamins, minerals, enzymes, essential fatty acids, antioxidants, and phytonutrient rich fruits and vegetables have significantly lower rates of obesity, illness, and disease. 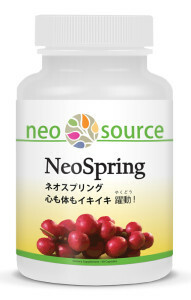 These essential nutrients from the purest sources are combined in NeoSource® products to support what your body needs to be trim and healthy while successfully fighting illness and disease. Informed men and women today realize that the average day-to-day diet and food choices do not offer the nutrients needed to look and feel their best. However, the daily diet of most Americans does not provide the nutrition the body needs to stay healthy. 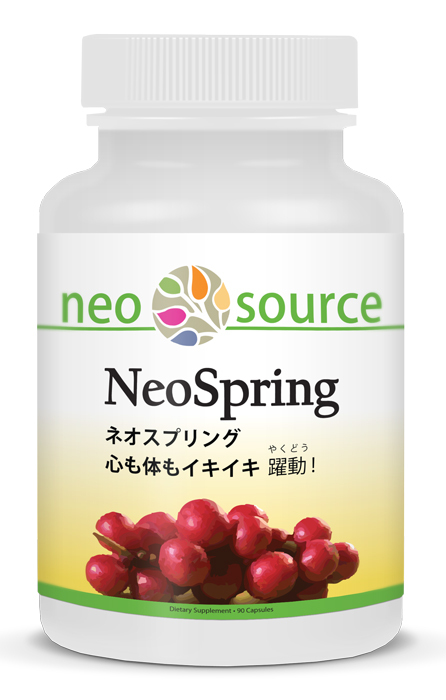 NeoSource® is the best choice to bridge the gap between what we usually eat and what is needed for the body and mind to be healthy. 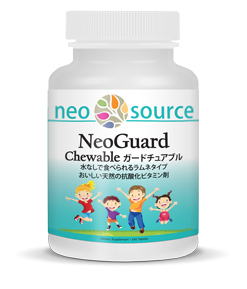 Each NeoSource® product is developed to support a specific need but are most powerful when used together for a synergystic effect. 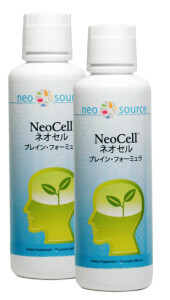 NeoSource® products are available in value sets for convenience and savings.